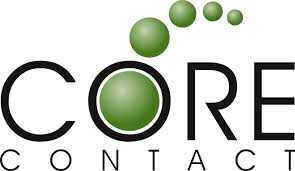 We are really excited to be working on a new software development project for Core Contact who are based in Hoylake in the North West of England. The product will be launched in January 2018 and we are working on an ASP.NET MVC implementation for them using Microsoft SQL Database Server to ensure that the system is totally scaleable. The first phase is nearly complete where we have been using Selenium in anger for the first time and we have been really impressed with this product. Full User Acceptance Testing will be starting in the next week or so. Phase 2 will be starting soon where we will be adding in a fully responsive web site using Twitter Bootstrap and also an Android and Apple app that we will be building using our native SDK libraries that we have developed over the years. We will publish a full case study of this project when it goes live in 2019 so watch this space!